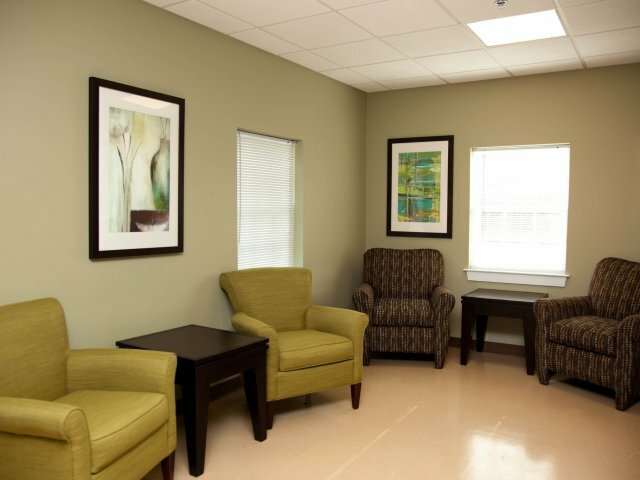 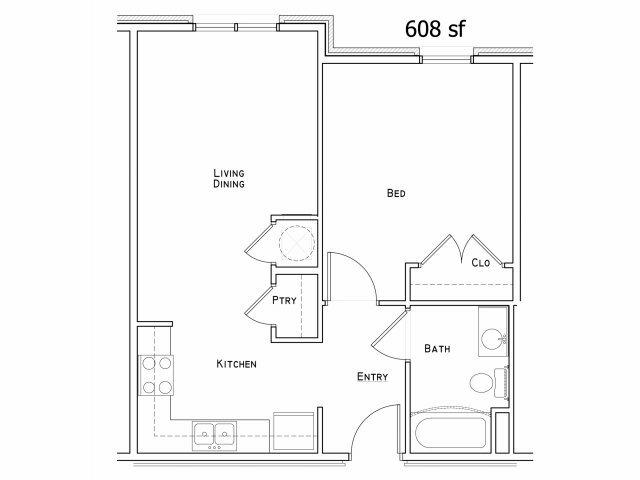 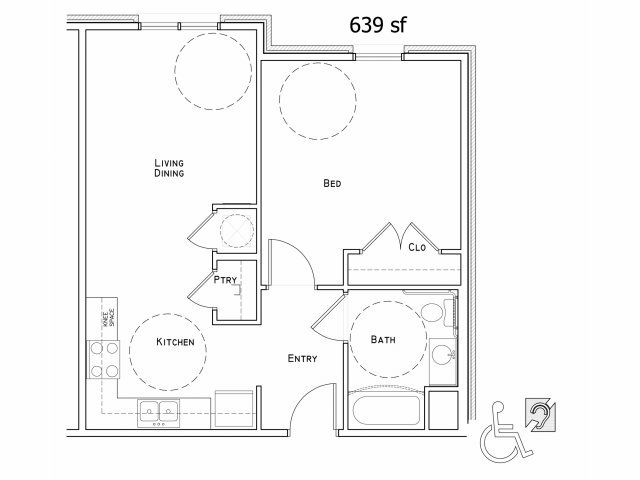 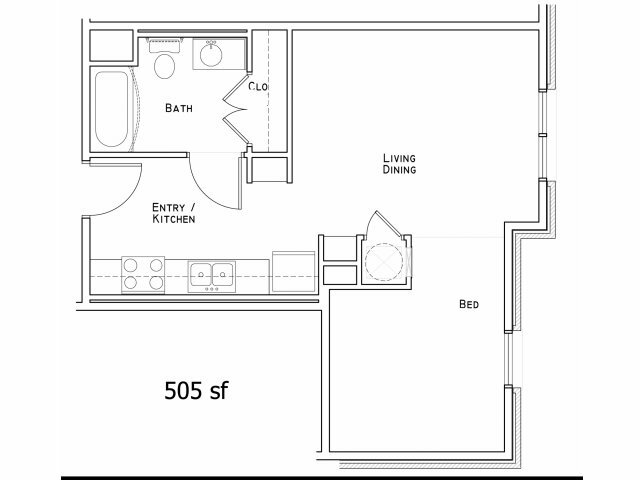 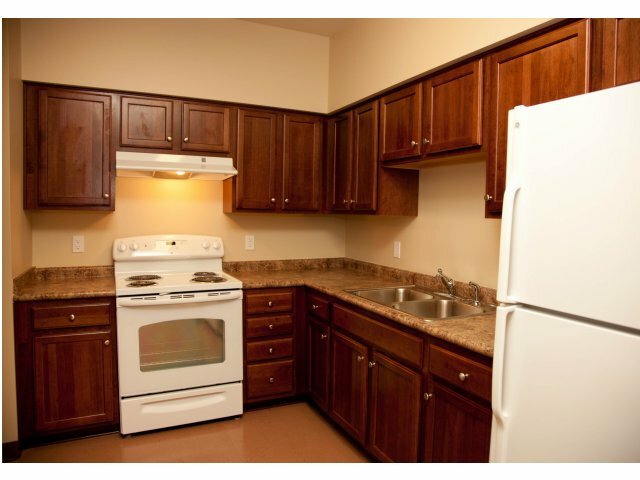 Bonne Terre Village II offers brand new apartments for the elderly, ages 55 and older. 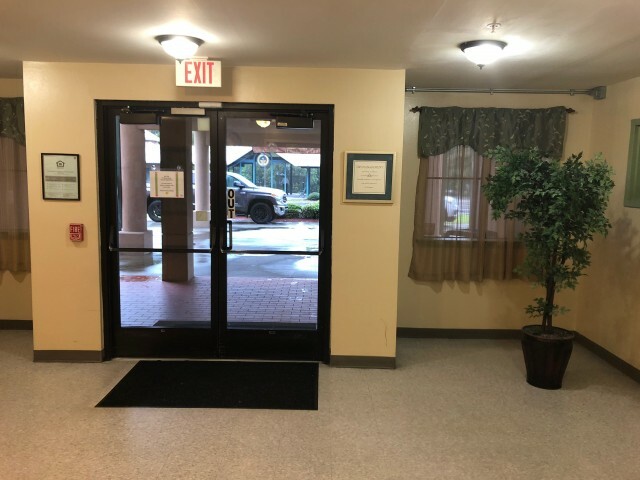 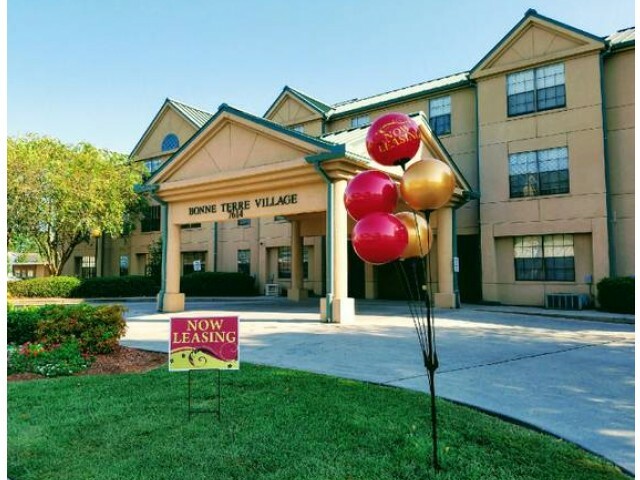 Conveniently located to major shopping centers, Bonne Terre Village II Apartments are part of a movement to bring residents to downtown Houma. 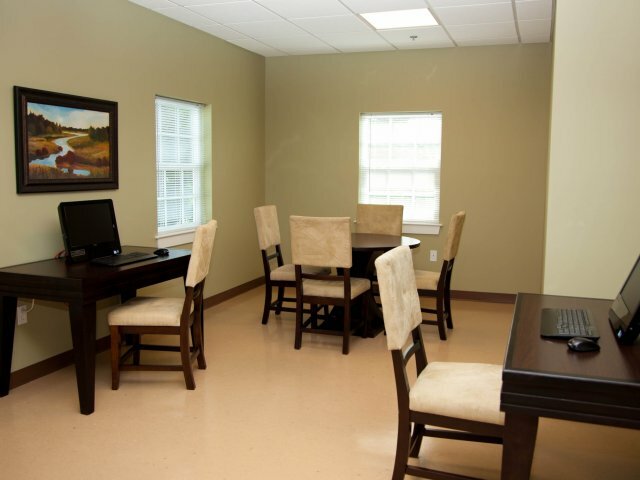 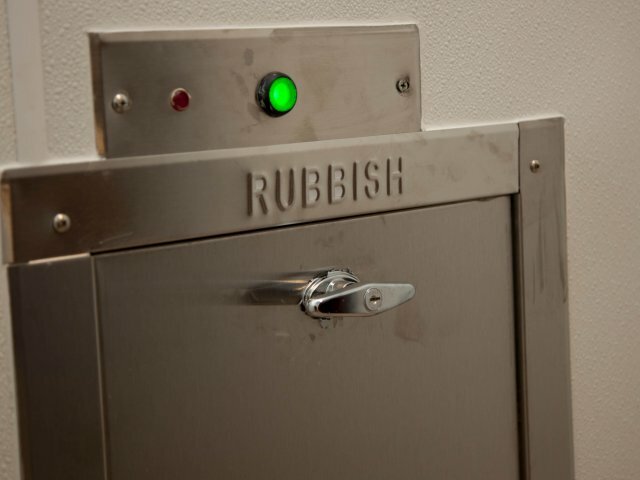 Amenities include business center with computers, community laundry facilities on each floor, onsite parking and a complete appliance package, including a range oven and refrigerator. 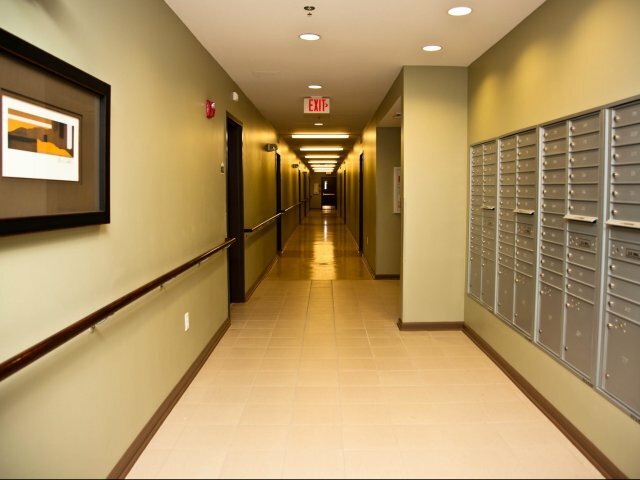 The building`s architectural design offers the bright, airy, and open spaces vital to quality living environments. 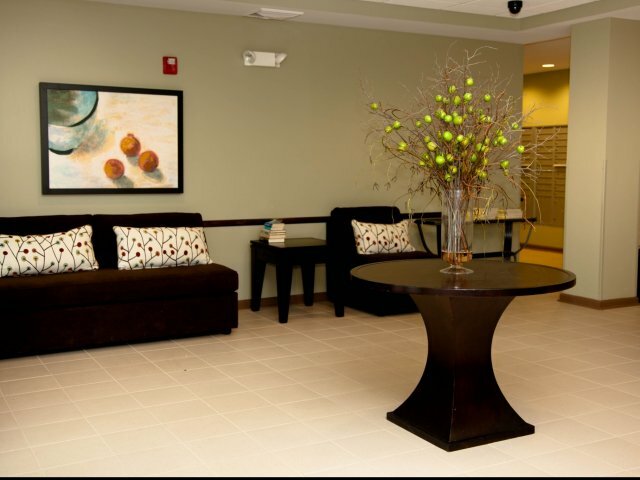 Residents have the luxury to enjoy an adjacent community center with many hosted events and activities.